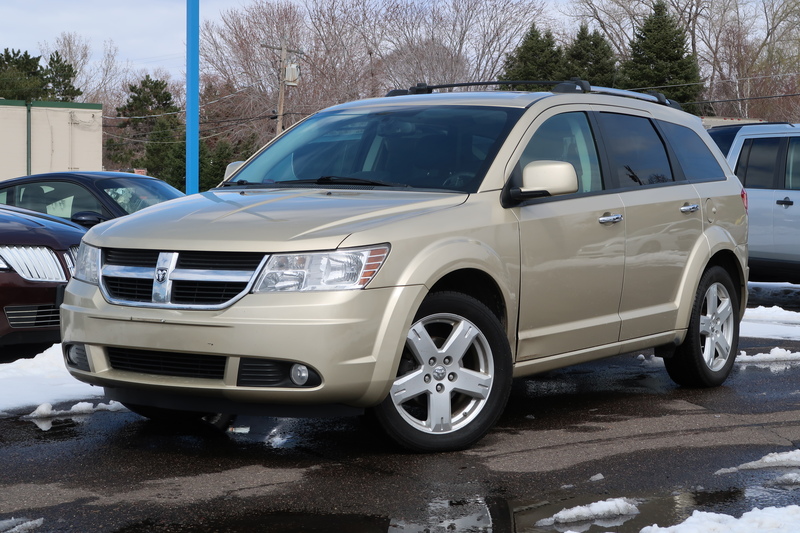 Based on the same D-segment platform as the Dodge Avenger, the 2010 Dodge Journey is a relatively new crossover utility vehicle that fits in between the compact Caliber and family-hauling Grand Caravan. The Journey provides the utility of an SUV, the passenger capacity of a minivan, the driving characteristics of a car and has a multitude of storage bins and spaces. The Journey compares favorably with the Chevy Equinox, Ford Escape, Hyundai Santa Fe and Toyota RAV4, and it’s especially ideal for those with families, or those looking to start new families, as it offers different trim levels with a choice of seating configurations and amenities that should suit a variety of needs and budgets. 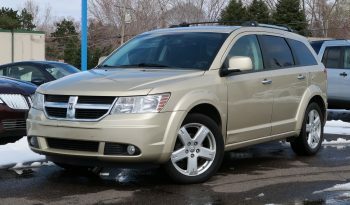 If you’re looking for minivan utility and storage space, without the minivan look, the Journey is a viable option. With its available third-row seating, it offers more room than the Ford Escape and Chevy Equinox. New features added for 2010 include a fuel saver “ECO’ light in the instrument cluster, four-wheel anti-lock disc brakes on all models and a 1 mile per gallon improvement in highway fuel economy on V6 models.